Daniel Walker traveled to Beijing on an invitation from the China Conservatory to conduct lectures and work with the Forbidden City Chamber Orchestra on a commission work for the ensemble. 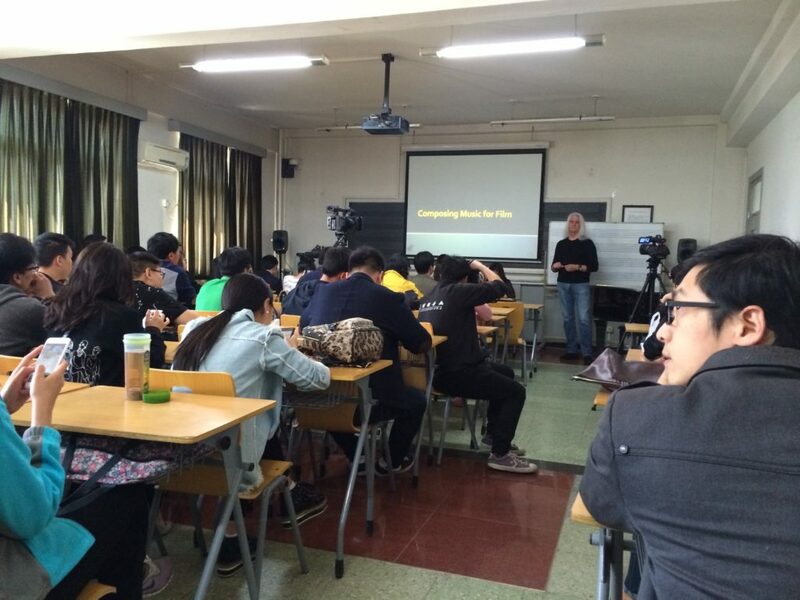 He lectured at the Conservatory, the Beijing Capital University and the Middle School attached to China Conservatory. The trip included a visit to the Central Academy of Drama and bullet train to Shanghai to meet with the Shanghai Ballet company and discuss a revival staging of the Marco Polo Ballet.